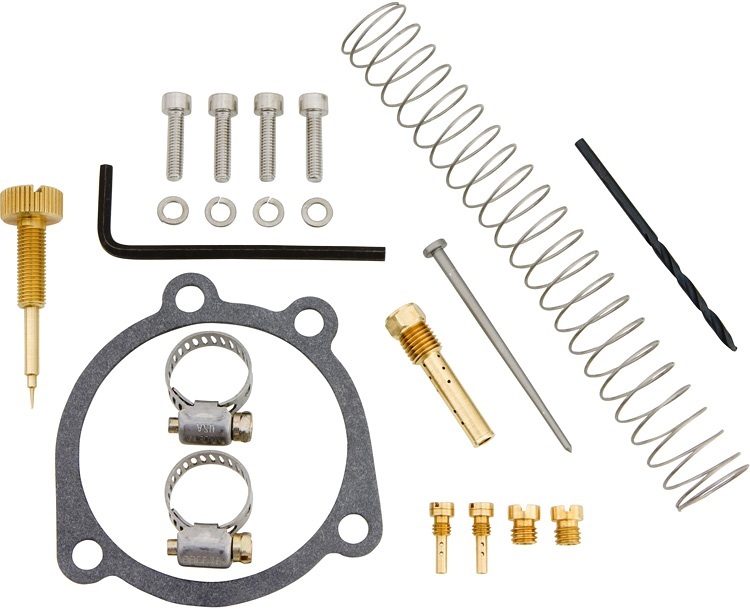 The CVP Fuel Max Inlet ElbowTM replaces the stock fuel inlet on Harley CV40, and Harley Keihin butterfly carburetors. 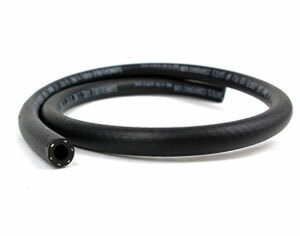 Increases flow by up to 40% when used with 5/16" fuel line. 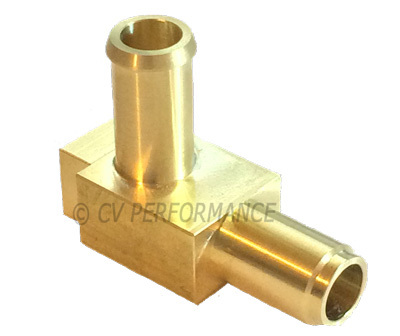 Single piece brass design will not break or leak like stock or two-piece replacement elbows. Compatible with all Harley CV (contant velocity) and Harley Keihin butterfly style carburetors 1981-2006. Instructions on replacing the fuel inlet. 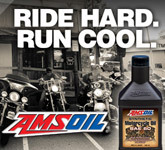 *Not intended for smaller CVK (32-38) carburetors on import motorcycles or ATV's. Instructions for replacement online are A+! Product is top notch, thank you CVP! The instructions on how to tap and pull the stock elbow were awesome, and spot on, it came out so easy, I was sure I was doing something wrong. Great job CV Performance! This was my first experience ordering from your company. I was really pleased at how quickly the part was sent out. The elbow was exactly the right part the first time. Everything from start to finish was handled professionally. I will order from you in the future and will recommend your site to others. Thank you for a painless experience. Great service, super fast shipping, super quality parts, all in all a super company. Its nice to know that quality and customer service still exist. 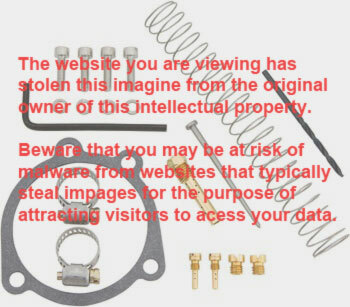 Will use CV Performance for all my carb parts and accessories in the future! Bryan S.
Outstanding fit and fixed a long standing leak in the plastic OEM set up. Highly recommended.